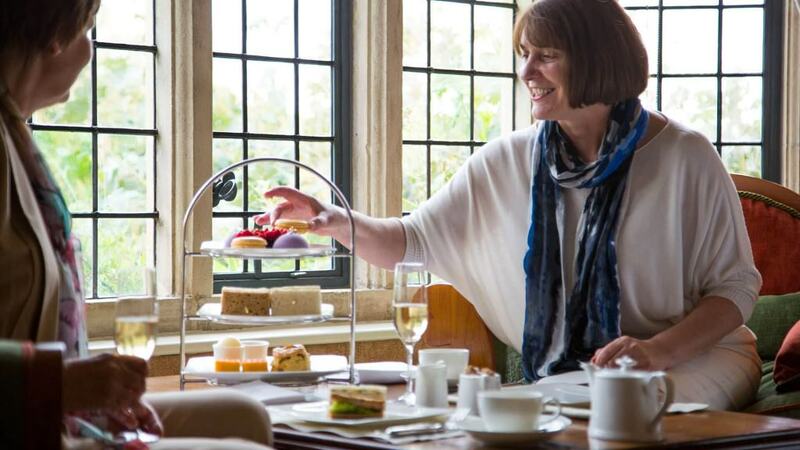 The hotel is set in 12 acres of traditional English country gardens, divided into 26 distinct areas, many of which are based on the original 1920s plans. 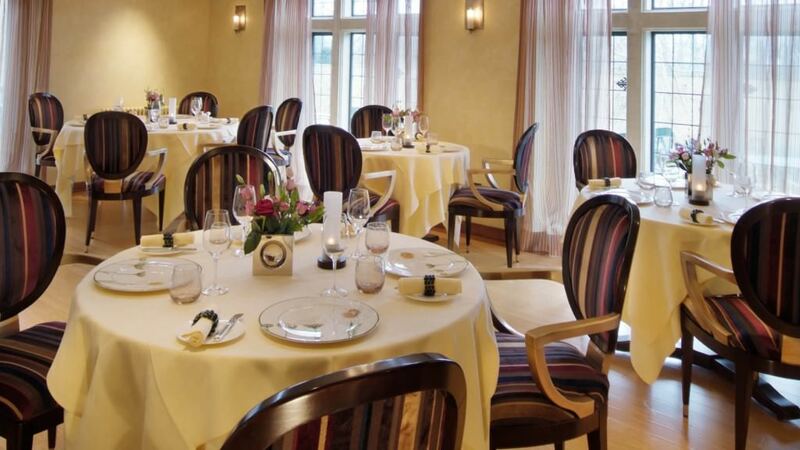 There are two restaurants to choose from, both different in style; the dining room and Grey’s Brasserie. 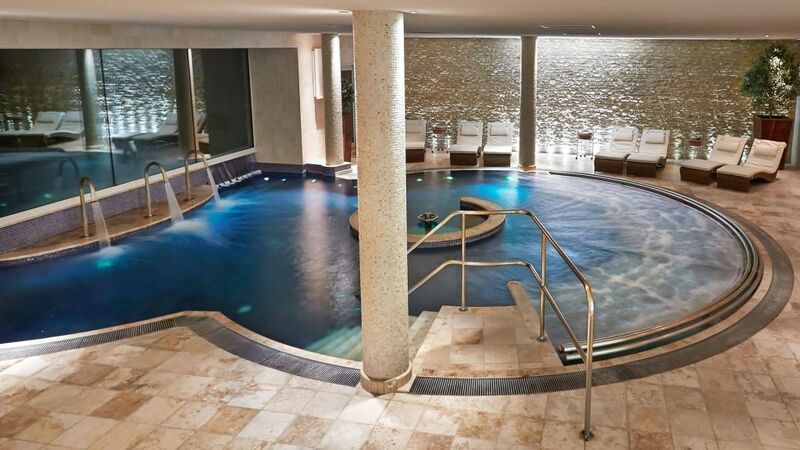 The luxurious Aquarias Spa, which is particularly large for a hotel of this size, offers beyond organic ila spa treatments and has recently launched a new range of indulgent Natura Bissé spa treatments and is the first hotel in the UK to have a permanent Natura Bissé Pure Air Bubble Suite where the treatments can be enjoyed. 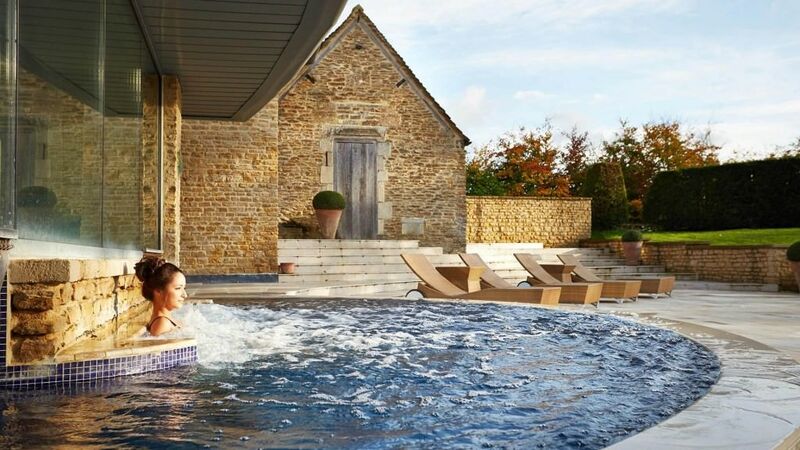 A one-night stay at Whatley Manor Hotel & Spa costs from £325 for a standard room (and from £350 on a Saturday) including bed and breakfast, full use of the award winning spa Aquarias, inclusive of VAT. 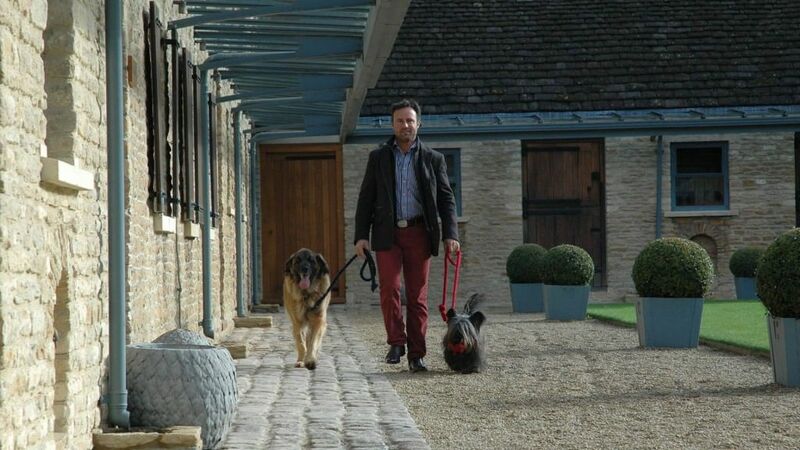 Whatley Manor is dog friendly and is situated in the perfect location to explore the Cotswolds with your loyal companion. 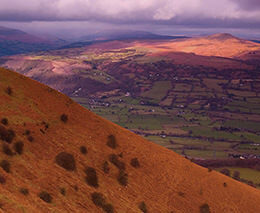 £30 per night including a welcome pack for your dog. 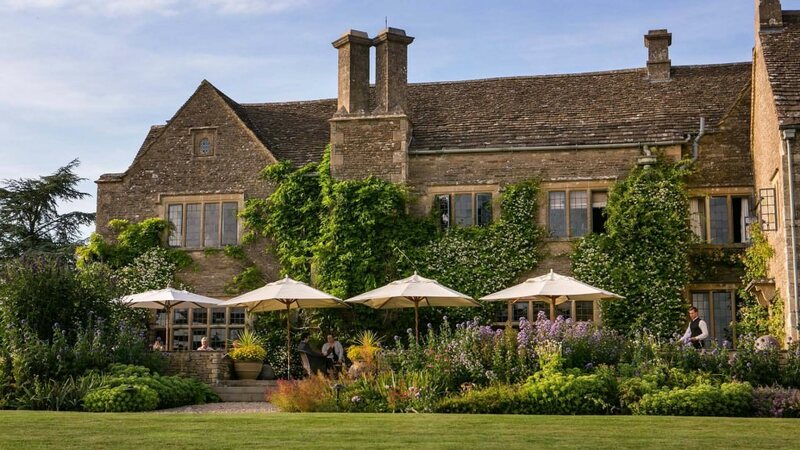 Whatley Manor has two restaurants. The Dining Room, where guests are treated to the dining experience and Grey’s Brasserie. Both restaurants are overseen by the hotel’s executive chef, Niall Keating. In addition there are two bars that are perfect for an aperitif before lunch or dinner, and three lounges ideal for afternoon tea. The hotel aims to offer the feel of a very beautiful private manor house, with an emphasis on quality and excellence. Before dinner each evening take a seat at the gastronomy bar in the Green Room, and watch the chefs prepare small plates of food inspired by ingredients from around the world. Start the evening off with a drink & bite to eat before taking dinner in Grey’s Brasserie, or stay a while and choose one, two or three dishes from the Green Room menu. Aquarias Spa has been conceived to restore mind and body to a new harmony. 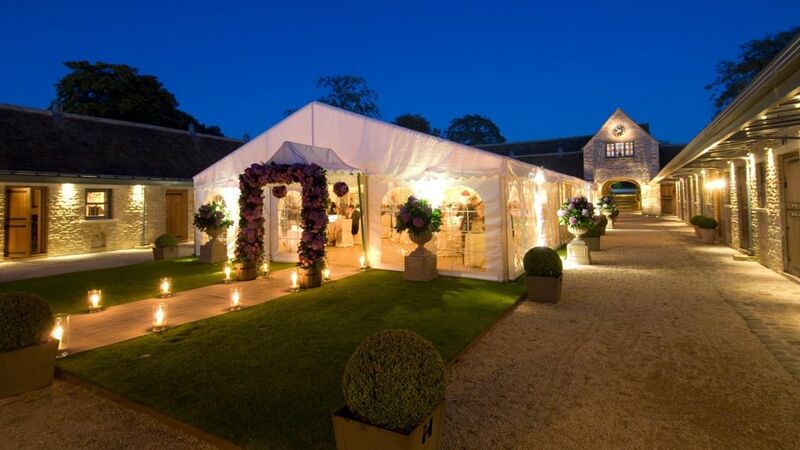 Set in a pretty and peaceful countryside location in the Cotswolds. 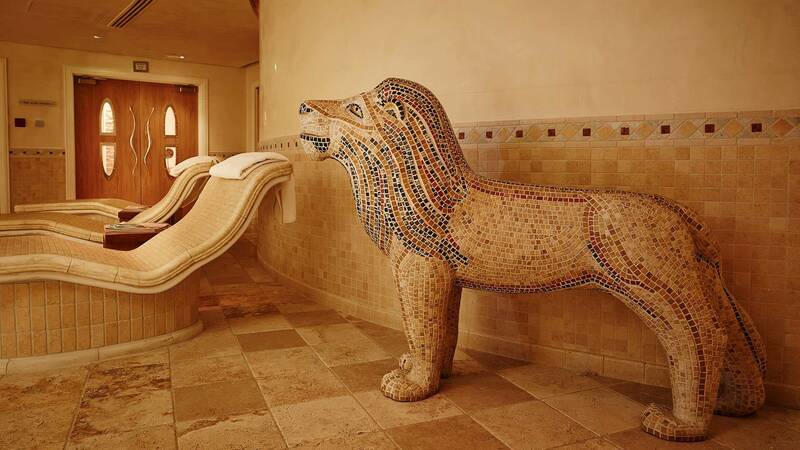 Superbly equipped and beautifully designed, facilities include a magnificent Hydrotherapy Pool that extends outside, Tepidarium with Heated Stone Recliners, Salt Scrub Showers, a Thermal Suite, and a VIP Suite for two. Our award-winning therapists deliver world-class luxurious face and body treatments. The gym and studio is the place to work-out and stretch your body. 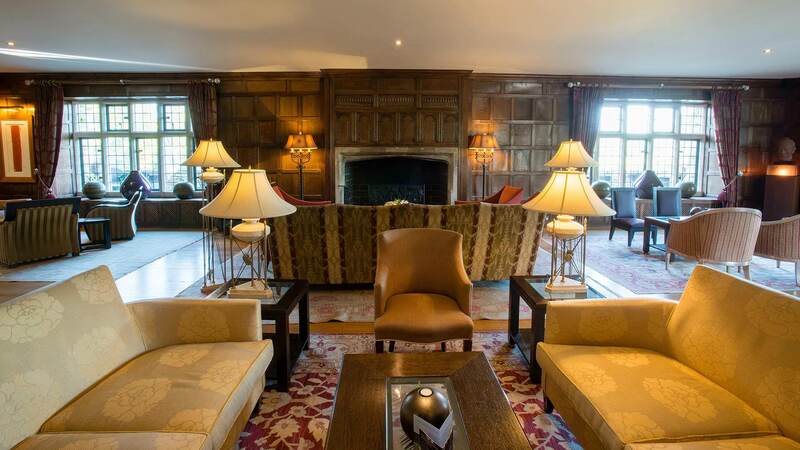 Light refreshments including a selection of smoothies, are served in the stylish spa lounge, overlooking the Hydrotherapy Pool with views to the Spa garden and woodland. Aquarias delivers total relaxation and sensory wellbeing. The journey continues into the soothing Thermal Suite, moving from the gentle heat of the Laconium to two different essence-infused steam cabins before acclimatising to the heat of the Finnish Sauna. Between each steam cabin is an ‘experience shower’; cooling mint or tropical rain shower scented with Maracuja. Spa opening times: Spa open from 8.00am-9.00pm Monday – Friday and from 8.00am-8.00pm Saturday and Sunday. Children are welcome from the age of 12. Aquarias Spa welcomes children from the age of 16. 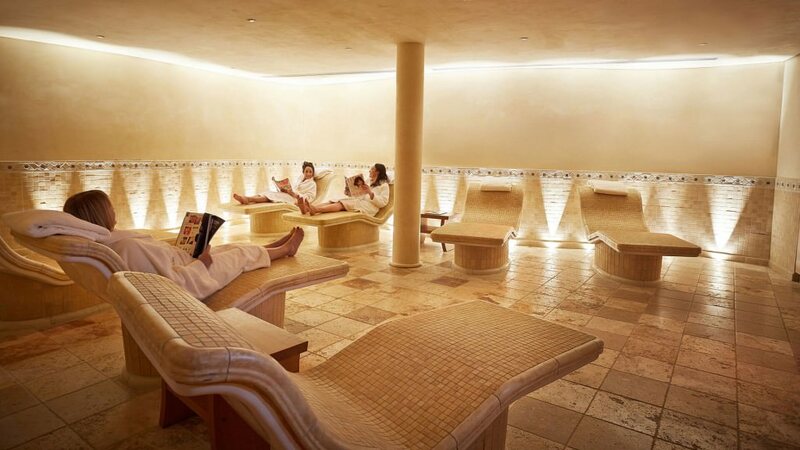 For health and safety reasons the minimum age for use of the spa is & gym facilities is 16. Children of all ages are welcome in Grey’s Brasserie and in The Sitting Room for Afternoon Tea. Aquarias Spa and gym are available to guests and included in your stay. New and exclusive to Aquarias Spa is the Natura Bissé Treatment Bubble offers complete purity and detoxification in a completely isolated atmosphere. 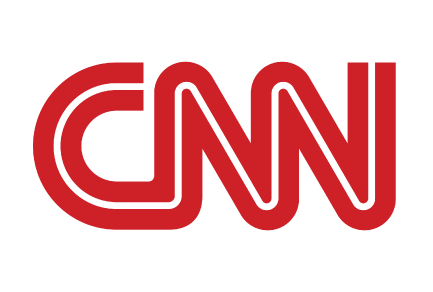 It’s a place where the air you breathe will be 99.995% pure. Immerse yourself in a serene environment filled with soft aromatic notes that take your mind on an exquisite journey to wellbeing. 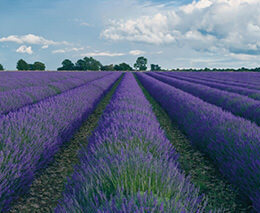 It is a singular experience, providing exceptional results that rejuvenate and purify. Upgrade your Natura Bissé treatment to the bubble for an introductory price for £10. 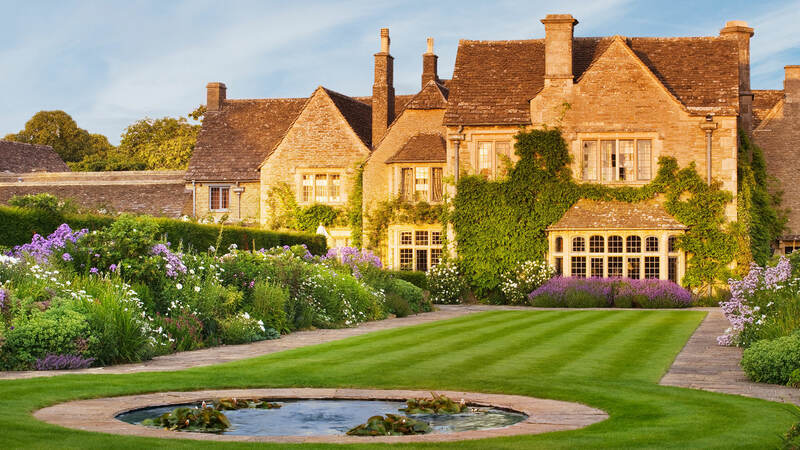 Whatley Manor’s English country gardens span 12 acres and feature both woodland and pretty herbaceous borders. Many parts of the garden are based on the original 1920s plans, which divided the gardens into 26 distinct areas. More recent additions include walking and jogging routes (maps are available at reception) and bicycles that can be hired so guests can explore the local countryside. The hotel also boasts a 40-seat private cinema. 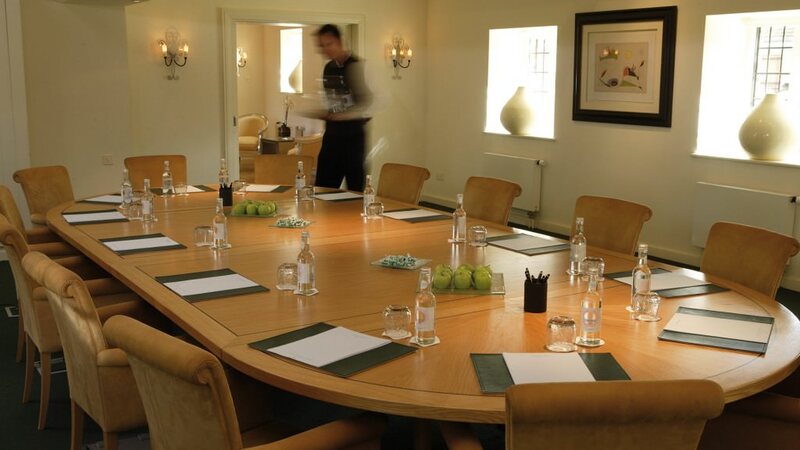 Guests can either borrow a film from the hotel’s extensive DVD library or bring their favourite with them. Couples can hire the cinema exclusively – with freshly-made popcorn included – for just £40. 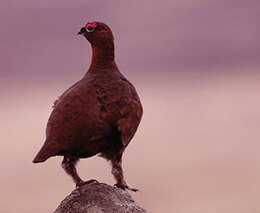 The hotel can arrange many active pursuits in the surrounding area such as horse-riding, clay pigeon shooting, golf, go-karting and hot air balloon rides. 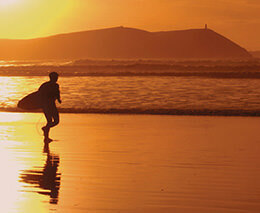 Whilst the hotel is largely aimed at adults, children aged 12 and above are welcome. 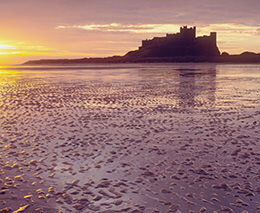 The hotel is also dog-friendly £30 per night including a welcome pack for your dog. Whether it’s the hotel bar or Grey’s Brasserie bar you choose to relax in, both are comfortable and make a perfect impression for every occasion. 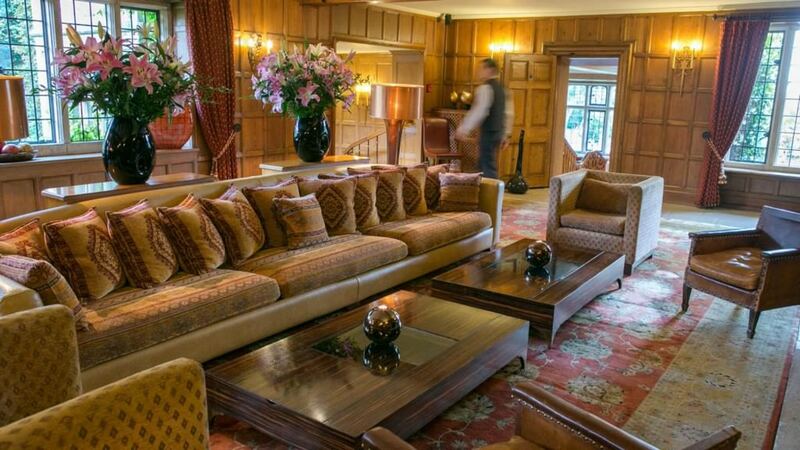 The hotel bar provides a stylish and elegant backdrop with soft brown leather on the walls and views out to the gardens. Grey’s Brasserie Bar is the perfect place to enjoy a cosy aperitif before dinner in the Brasserie. 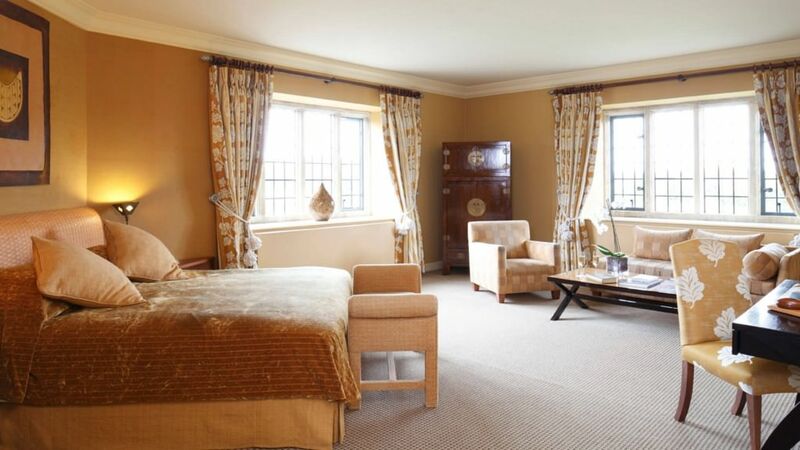 Rooms for two people including full English breakfast and use of Aquarias Spa from £325 per room, per night. Suites from £675 per room, per night. Executive chef Niall Keating achieved a Michelin star for The Dining Room in his first year at Whatley and his food is now creating a real buzz of excitement. 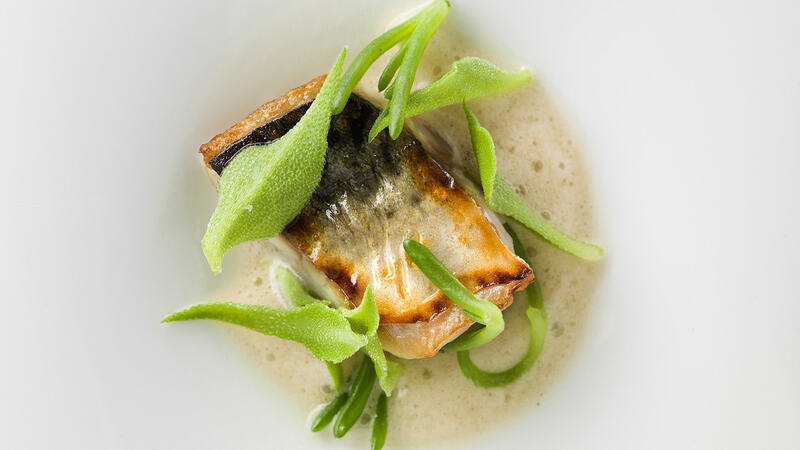 The tasting menu is a really exceptional dining experience, enjoy at your leisure combined with a relaxing overnight stay. A limited number of rooms are available for a one night stay to include The Dining Room experience. 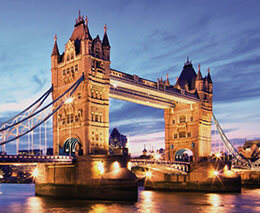 Arriving on Sunday, Wednesday, Thursday or Friday, from only £519. This offer is subject to availability, rate quoted is a from rate, supplements apply to larger room types. Reservations require full payment at the time of booking, this is non-refundable and non-transferable. A 10% discretionary service charged is added to your bill on check out. Executive chef Niall Keating has been named The Michelin Young European Chef of the year 2018 adding to his achievement of gaining a Michelin star for The Dining Room in his first year at Whatley, his food is creating a real buzz of excitement. 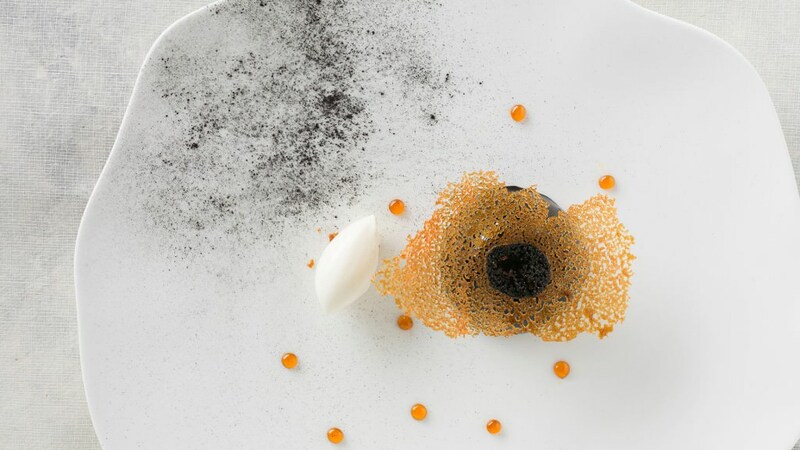 The tasting menu is a really exceptional dining experience showcasing dishes that are skilful and sublime and reflect Niall’s talent to interpret flavours and execute them expertly. 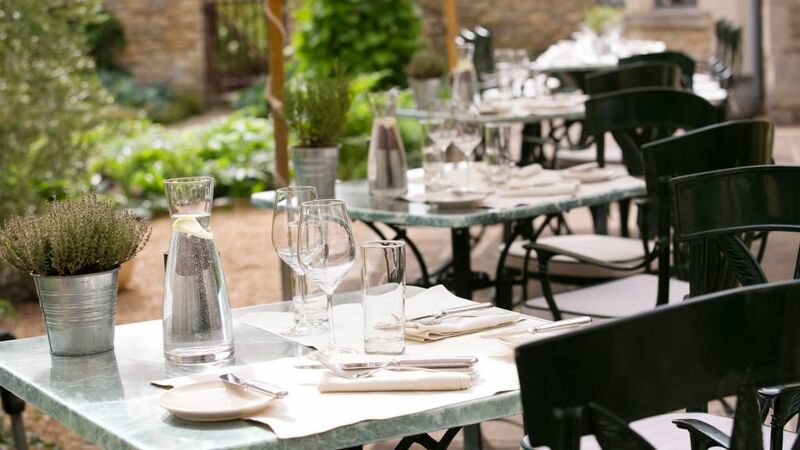 The taste of Whatley gastronomic break includes The Dining Room experience, meeting the Chef’s in the kitchen and a second evening when the dining choice is yours. 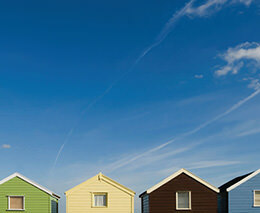 A limited number of rooms are available for this break arriving on Sunday, Wednesday, Thursday from only £899 and from £1099 Friday and Saturday. This offer is subject to availability, rate quoted is a from rate, supplements apply to larger room types. 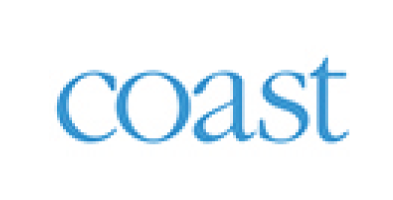 Reservations require full payment at the time of booking, this is non-refundable and non-transferable. A 10% discretionary service charged is added to your bill on check out. * a supplement may apply to some of the Green Room evenings including the Michelin pop-up events. Travel West along the M4 and exit at Junction 17 onto the A429 following signs for Malmesbury for approximately 5 miles. At the first roundabout take the 1st exit to Malmesbury town centre. Follow the road through the High Street taking care of the speed bumps. At the Market Cross take the 1st left onto Abbey Row and follow the B4040. After 0.2 miles at the 'Triangle' T Junction turn left onto Bristol Street/B4040 go straight over the mini roundabout towards Sherston. Travel approximately 2.2 miles before turning left into the Whatley Manor driveway. Just three miles from Whatley Manor this ancient town with its quaint high street has a lot to offer. It is one of England’s oldest boroughs and home to the historic Malmesbury Abbey, parts of which can be traced back to 676AD when a monastery was first established on the site by Aldhelm, but the present building dates from the 12th century and there is also the Malmesbury Abbey gardens to visit. Sixteen miles from Whatley Manor and almost entirely owned by the National Trust, preserved as a medieval village is the village of Lacock. 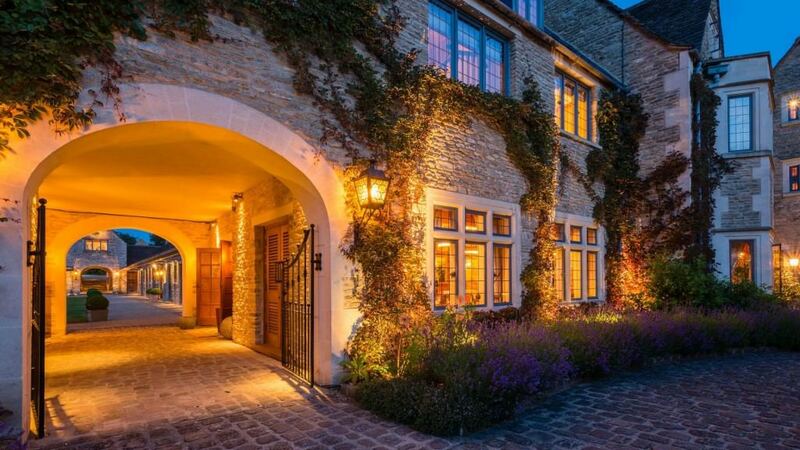 It’s easy to see why Lacock has been featured in many period dramas including the magical ‘Harry Potter’ films – with the limewashed, half-timbered and stone houses offering the perfect backdrop. The houses are lived in and it’s worth exploring the shops in the centre of the village including a crafts co-operative. Do visit the magnificent Lacock Abbey and Fox Talbot Museum. 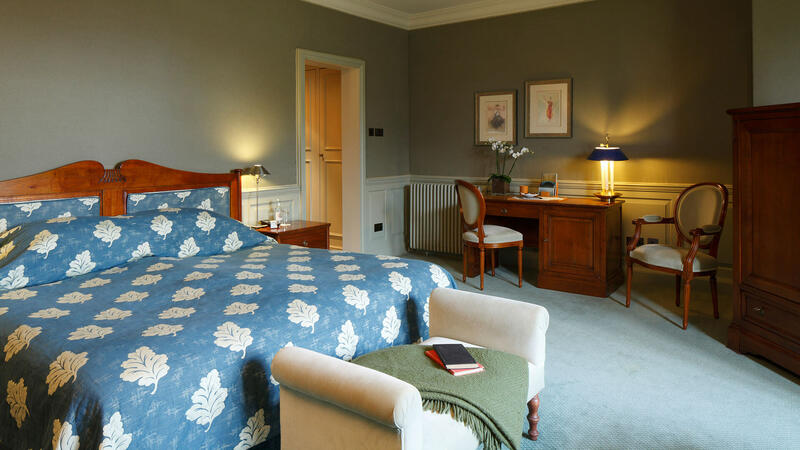 Twenty two miles and thirty five minutes drive from Whatley Manor is the golden Roman city of Bath as it is sometimes called for its golden coloured buildings, offers a diverse mix of culture and history. 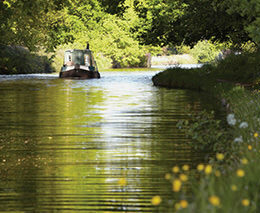 The historic City of Bath has been welcoming visitors for over 2000 years. Designated by UNESCO as a World Heritage Site, Bath presents some of the finest architectural sights in Europe such as the Royal Crescent, the Circus and Pulteney Bridge alongside a diverse collection of museums and attractions including the Roman Baths. The city centre offers all the high street brands and plenty of fashion boutiques. 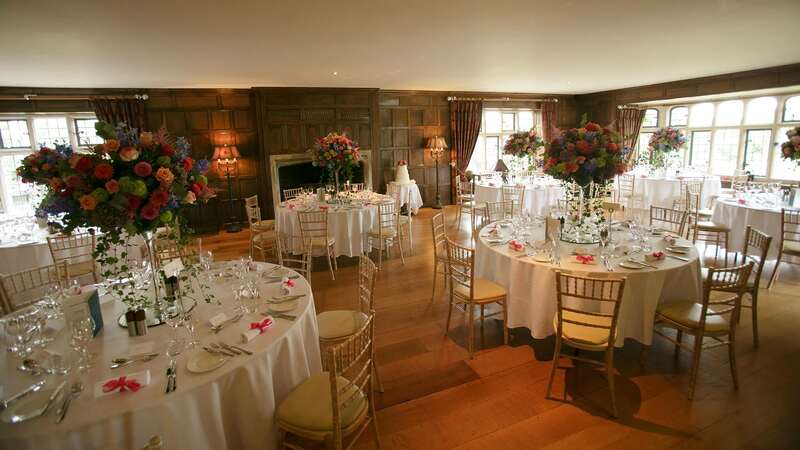 Whatley Manor is the perfect backdrop to your wedding and special event. The 12 acres of English country gardens and the surrounding area make the venue particularly versatile. 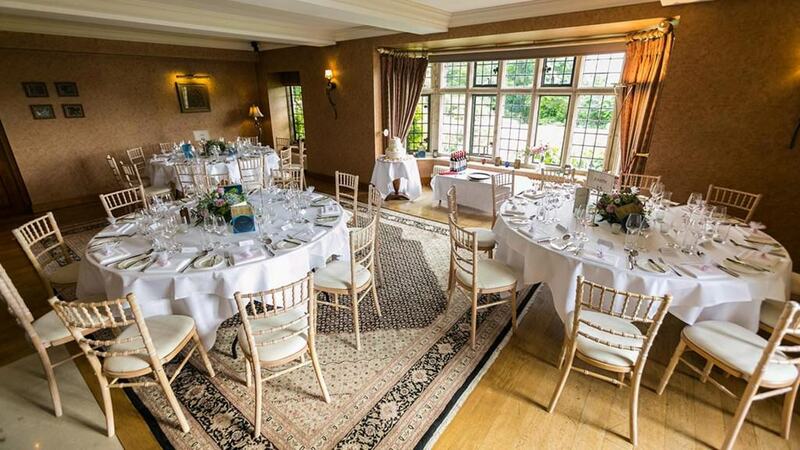 Your special day will be tailor made to suit all your requirements and expectations. Our Events Team & Rachel Wilson our in house florist will assist you throughout each stage of your wedding. Our award winning kitchen team devises the wedding menus and ensures the wedding breakfast is utterly delicious and perfectly executed. 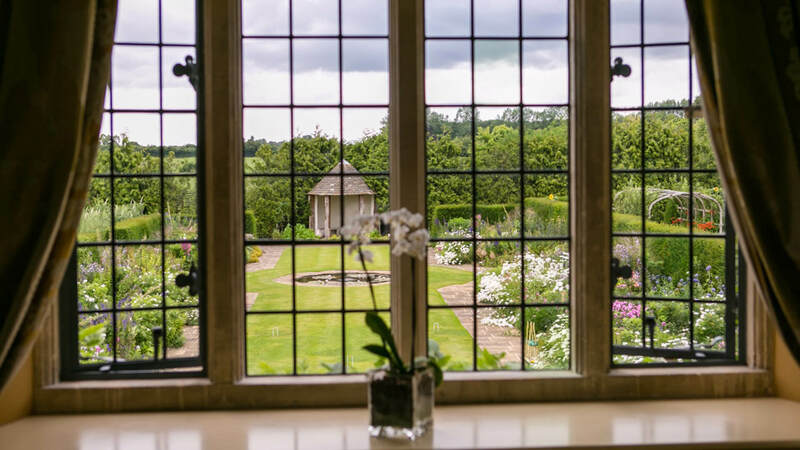 The gardens combine classic style with more contemporary touches, recreating an English Country house garden, complete with rose and herbaceous gardens and beautifully manicured lawns. The gardens are divided into 26 distinct ‘rooms’. 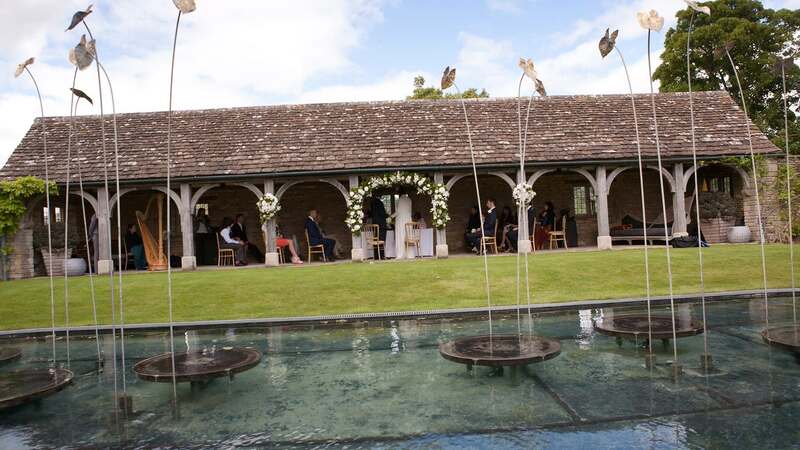 Natural elements of the garden itself and its surroundings, such as wonderful vistas, the river and woodland, have been sensitively incorporated into the more formal elements of the gardens for maximum effect – the perfect backdrop for a wedding! 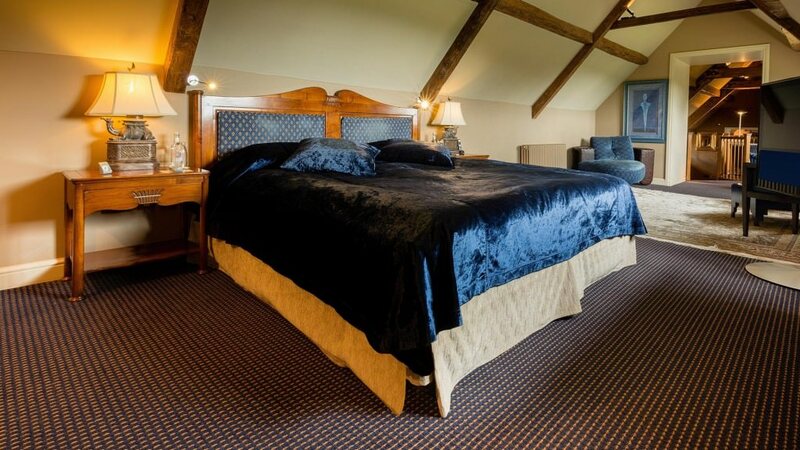 Overnight accommodation in a Suite for two nights for the bride and groom. A selection of six different canapés.